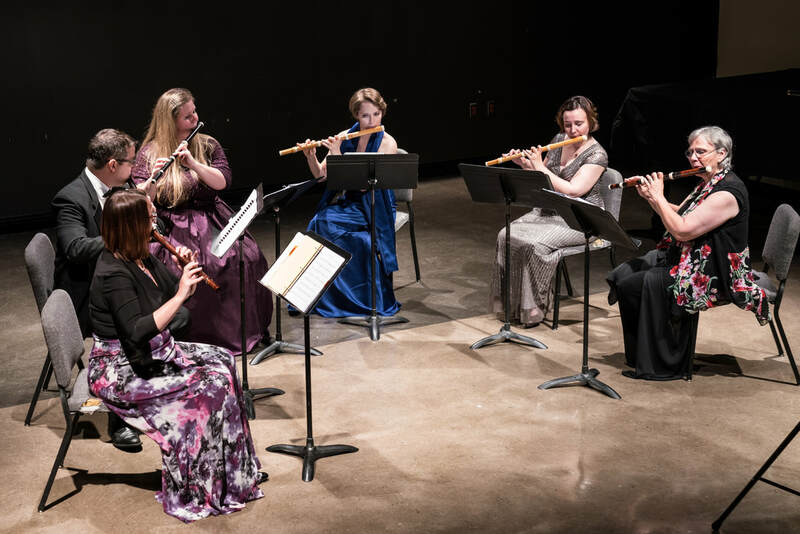 Ellen Johnson Mosley is the Visiting Assistant Professor of Flute and Music History at Morehead State University. She serves as President of the Flute Society of Kentucky and Principal Flutist in the Cave Run Symphony. Learn more about working with her in the Morehead State University Flute Studio.